Everyday millions of people around the world wake up to the smell of coffee. Fresh or instant, one thing’s for sure, it’s usually to give us a wakeup call. For us real coffee addicts, nothing gives us a kick start to our day quite like an espresso, whether it’s one from our favourite coffee shop on the corner or one of the many available home espresso coffee machines. An espresso can be described as a concentrated form of coffee that is made when hot water is poured over finely ground coffee beans. Many question if an espresso can give you more than a quick pick me up due to the high amount of caffeine in it, and research suggests that it can. This might sound contradictory having just mentioned caffeine, however because espressos are brewed from one of the purest and healthiest forms of coffee beans, they are in fact loaded with antioxidants. While instant blends do contain some level of antioxidants, a freshly brewed espresso will have a whole lot more. And even though we usually associate antioxidants with certain fruits and other foods, we consume a lot less of them in this form, making the fact that we can get them from our coffee a real benefit – especially for those of us who like to indulge in a couple of hot brews every day. 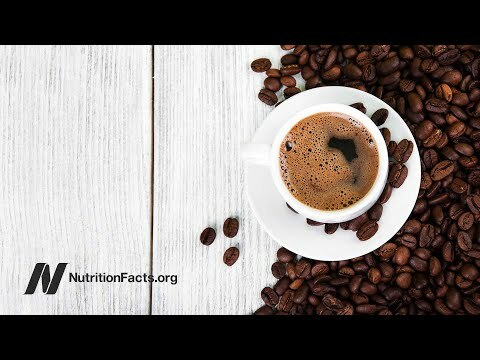 If you’re worried about consuming too much caffeine, you’ll be happy to know that you can get all the goodness of antioxidants in decaf coffee. But like the famous saying goes, it’s always best to enjoy things in moderation. The first machine for making espresso was made in Italy in the late 1800’s. From then on it underwent many other changes before it developed into the extensive range of espresso machines we see today. They come in different shapes and sizes with espressos being just one of the coffee based drinks they can make. This is ideal for those who like a bit of variety as one day you may feel like taking your espresso straight, whilst another you may feel like adding some frothy milk and transforming it into something a little more adventurous. As mentioned above, it only takes a few tweaks to transform an espresso into something completely different. Many of our favourite coffees start off as a shot or two of espresso, including cappuccinos, mochas and lattes. Your favourite coffee shop or chain will use commercial coffee machines to make these speciality espresso variations, however it is possible to make them from the comfort of your own home too. All you need is a coffee maker, your favourite blend of beans and a little inspiration! This post was submitted as a guest post by Refreshment Systems Ltd which offers a full-range of coffee machines to customers in the U.K.